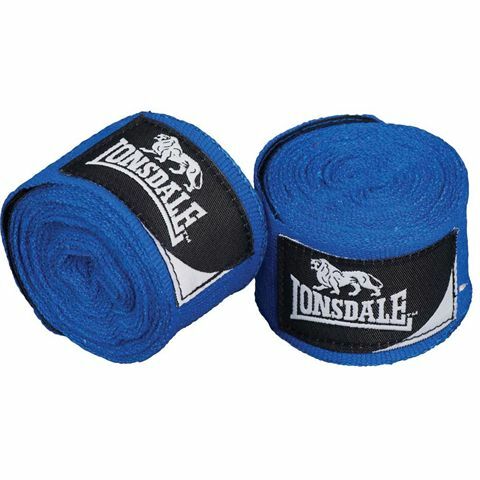 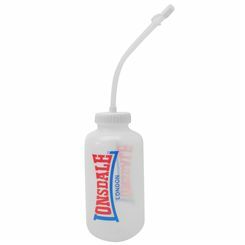 The Lonsdale Mexican standard hand wrap is made from stretched material that ensures improved support and a more comfortable fit. 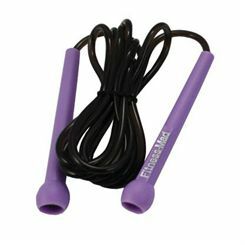 It has an extended thumb hoop with a hook and loop fastening guaranteeing longer life. 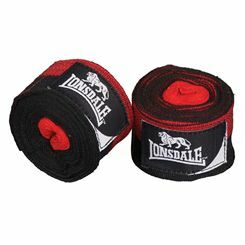 The hand wrap is 138” (3.5m) long. Offering an elongated shape and three heavy-duty, double-stitched handles, the Lonsdale Extreme core bag is great for a variety of exercises and allows for developing strength, endurance and cardiovascular fitness. 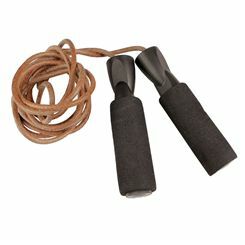 This versatile and functional training tool can be used both indoors and outdoors and weighs 15kg (33lbs). 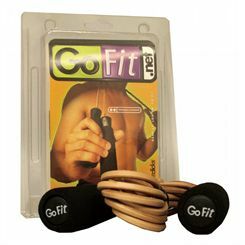 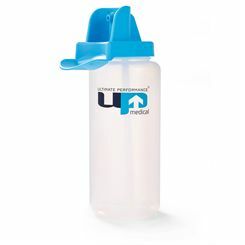 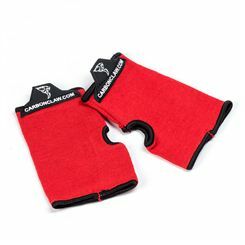 It provides long-lasting performance thanks to a durable synthetic leather material and comes pre-filled. 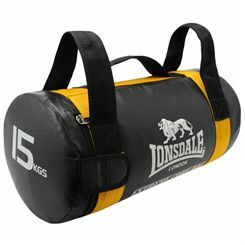 The bag is designed for personal training and boot camps, as well as for strength and power workouts. 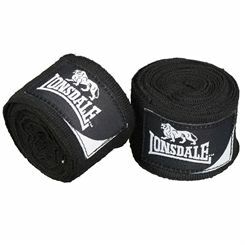 Plus, it is finished off with Lonsdale branding for a stylish, eye-catching look. 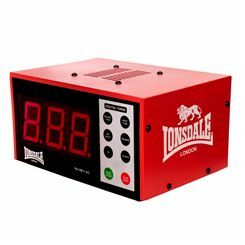 The Lonsdale Pro Gym clock timer is an essential piece of equipment necessary at the gym or fitness club, it’s ideal for that purpose due to a loud buzzer signalling proper time for training and resting. 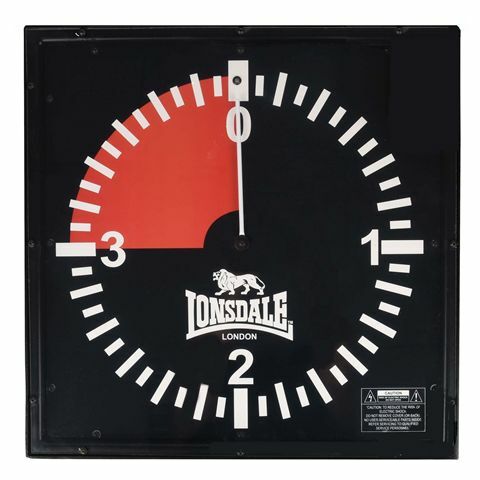 The clock measures 3 minutes of workout and 1 minute of rest, and boasts a fantastic vintage look anyone at the gym will appreciate. 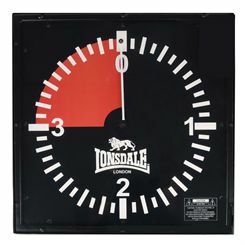 The clock also features a modern LED indicator. 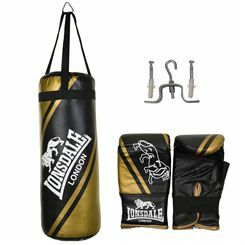 With our fantastic customer service,you have a fast and free delivery to UK destinations and low prices. 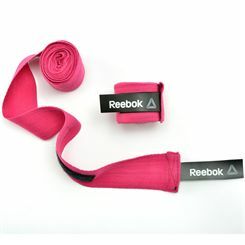 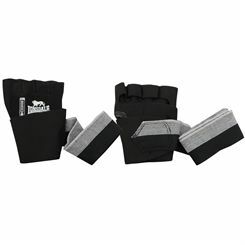 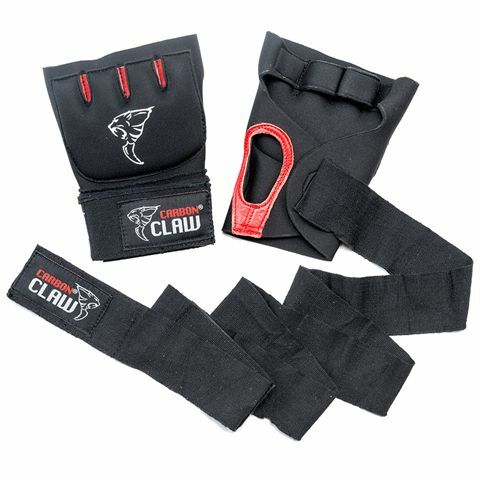 Sweatband.com is the place to shop for top quality boxing accessories from brands like York, DKN, Reebok and more.